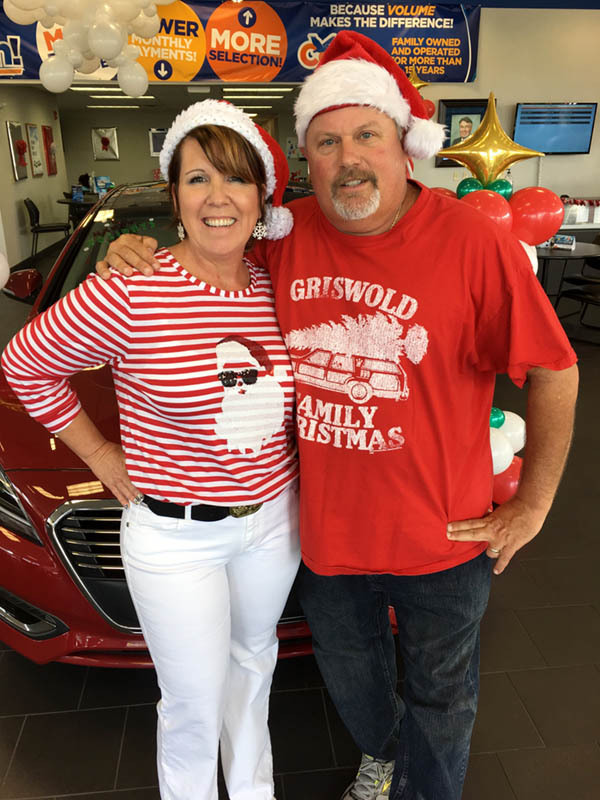 Melbourne, FL | November 23, 2018 — Timmy Vee, Space Coast radio personality and DJ, has worked for years to make sure kids have something under their tree for the Holidays. Timmy’s nonprofit, Toys For Kids, works to provide toys and gifts to the children of families in need, and every year, companies across Brevard County Florida support their efforts with fundraising. 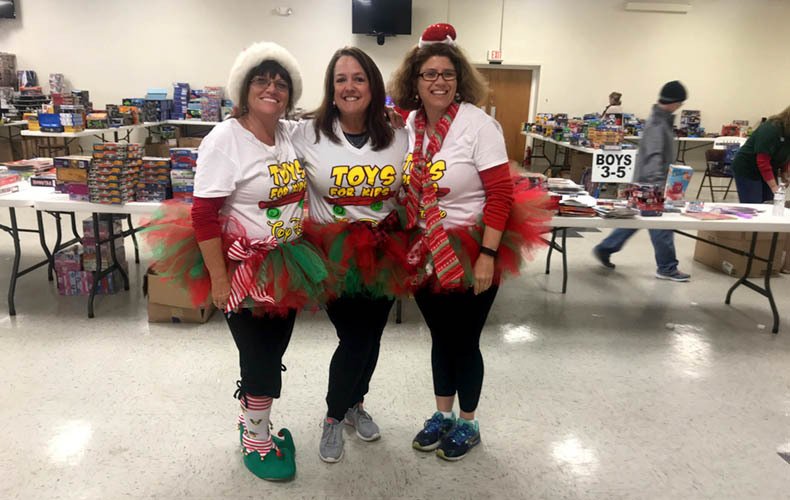 Toys for Kids is an all-volunteer nonprofit organization in Brevard County dedicated to providing holiday gifts to underprivileged children in our community. Their annual event, the Toy Pick Up, all happens online. Their website opens for registration just after Thanksgiving, and then a week or two later, families across Brevard all come to the toy pickup event. This year, pick up is on December 12, 2018 at Azan Shriners Center, on Eau Gallie Blvd in Melbourne. Since 1995, Toys for Kids has distributed toys to over 120,000 children. Donations stay in our area, and they work to make sure families in need aren’t turned away. Sponsor their work. Reach more kids. We count on support from Toys for Kids fundraising events, sponsors and individuals so we can continue to put smiles on children’s faces come Christmas morning. Visit their site to become a sponsor or contact Timmy at brevardtoysforkids@gmail.com. A special thanks goes out to Artemis IT, who originally built the site and continues to host it. For the past two years, Longbow has been managing the site, and for this year, redesigned it, updating how families register using the popular service, EventBrite.